THE shock revelation this week that Sarah Ristevski is listed as Crown witness in the murder case against her father has inevitably led to speculation that she has turned against him. 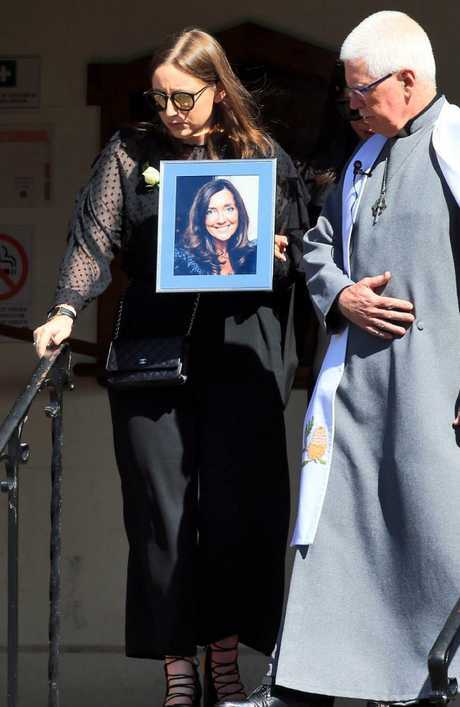 Sarah has been Borce Ristevski's most loyal supporter despite the devastating accusation that he murdered her mother - his wife of 25 years - Karen Ristevski. In the days after the 47-year-old fashion identity vanished from her Avondale Heights home in Melbourne's northwest on June 29, 2016, Sarah and Borce showed a united front in their public appeal for help in finding her. The search ended eight months later with the discovery of Karen's decomposed remains between two logs in bushland off Loch Road at Mount Macedon on February 20 last year. In the months before Mr Ristevski's arrest, when it became apparent that police were treating him as a suspect, Sarah stopped co-operating with detectives in solidarity with her father. She had already lost her mother, there was no way she was going to lose her father too. So the idea that this stoic young woman may have changed her mind about her father's guilt is a compelling one but not necessarily accurate. The truth about her situation is far more interesting. Gideon Boas, a barrister and associate professor at La Trobe University Law School, says Sarah's presence among the 29 witnesses listed by the prosecution at her father's committal hearing was not an indication that she had taken sides. It is standard procedure for the crown to subpoena witnesses who have given statements to police, as Sarah and her father did in the early days when Karen was still a missing person. She can also be called by the defence as a witness and of course both sides have the opportunity to cross-examine her. 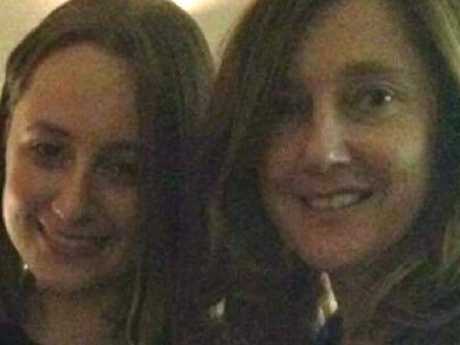 At a hearing this week, Magistrate Suzanne Cameron told the court that Sarah Ristevski, 22, would need advice in relation to her rights in giving evidence about her father. Mr Boas said Ms Cameron was referring to a provision that allowed the children of defendants to refuse to testify against their parents, in the same way a husband or wife cannot be compelled to give evidence against their spouse. "The court balances the impact of compelling the witness to testify with the impact on the relationship and weighs that against the nature and gravity of the offence and the interests of justice being served. "So she needs to be advised that she has the right before she is called to testify. If the judge makes the decision that her evidence is needed, compels her to give evidence and she refuses, she can be charged with contempt of court. "Then it becomes quite a serious matter that can see a person jailed for anywhere from three months to a year. "It really depends just how crucial Sarah's evidence is to the prosecution case and we don't know that yet." 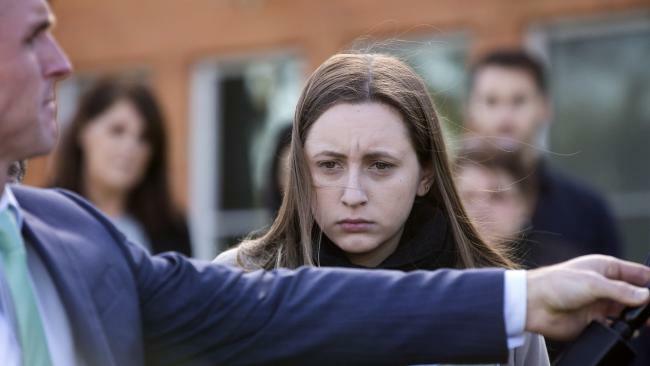 If the case goes to trial, Sarah and her stepbrother Anthony Rickard, a fellow witness, will be prohibited from sitting in on proceedings until after they have taken the stand. Ms Cameron has also stated that Mr Rickard needs advice about incriminating himself in relation to his drug use before he is cross-examined. 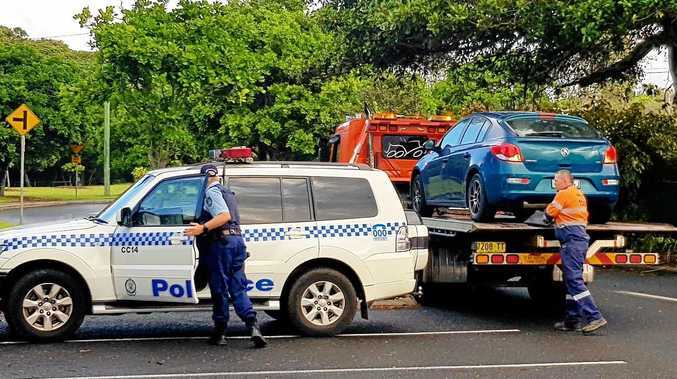 "At the start of the trial, the defence will ask for all witnesses out," Mr Boas said. "All witnesses will be asked to remain outside the court until such time as they have completed giving evidence." However, because of their blood ties to the defendant, the siblings are not banned from talking to each other or their father. 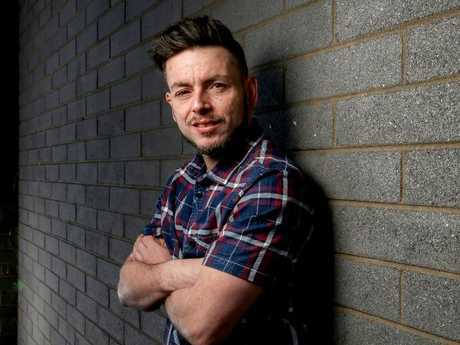 "Generally you don't have contact between the accused and prosecution witnesses and bail conditions will say don't contact witnesses or engage in activity that can be considered unreasonable interference," Mr Boas said. "But in this case there is nothing to stop Sarah from communicating with her father or visiting him in jail and nothing to prevent her from discussing the case with him." 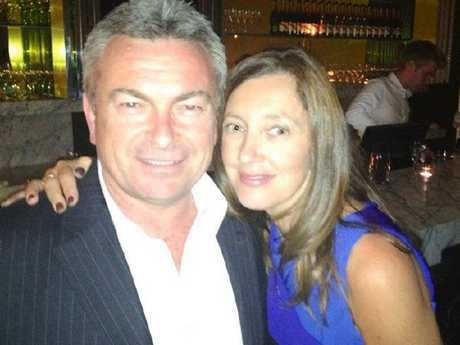 Mr Ristevski, 54, has been in prison since he was charged with his wife's murder in December. Sarah's potential role as a prosecution witness was made public after the information was included in an application to suppress the committal hearing by Stary Norton Halphen, the firm representing Mr Ristevski. A committal hearing is a process in which a magistrate decides whether or not there is enough evidence to proceed to trial. A magistrate can also decide the case should be discontinued if the evidence is deemed too weak. Lawyer Sam Norton had argued that it was necessary to suppress the committal hearing to ensure a "fair trial" for his client, citing "deliberately toxic" media reporting after charges were laid against him. He ended up withdrawing the application before it could be ruled on. Unlike NSW, defendants in Victoria cannot request a judge-only trial; all criminal trials in that state must have a jury. 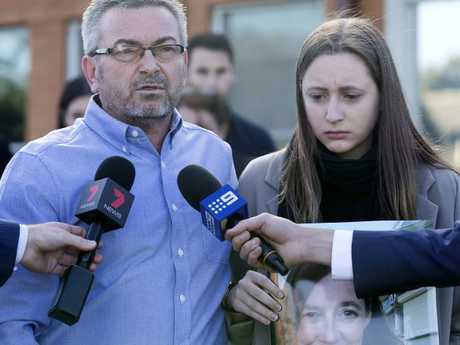 Mr Ristevski has denied any involvement in his wife's death, and his lawyer has indicated that he would be pleading not guilty. The 22,000-page case brief includes more than 100 witness statements, interview records and forensic evidence. Mr Ristevski has been remanded in custody until July's hearing, which is expected to last two weeks.